This is one of the those head scratching marketing campaigns. What were they thinking? 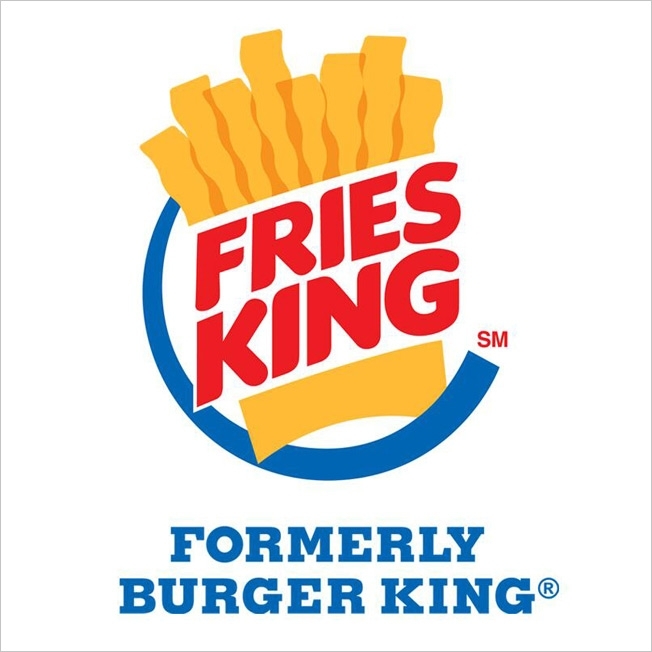 Then they launched a marketing campaign saying they’d changed their name to “Fries King”. But it is all fake! And people are confused. And some are a little annoyed. I guess they’re hungry though, as people seem to be heading to their local BURGER Kings’ to grab some Satisfries.